Who's up for a road trip? Dan and Jeff get in the van and rustle up some clothes as the rest of the gang meets some kind of bug... monster... thing. 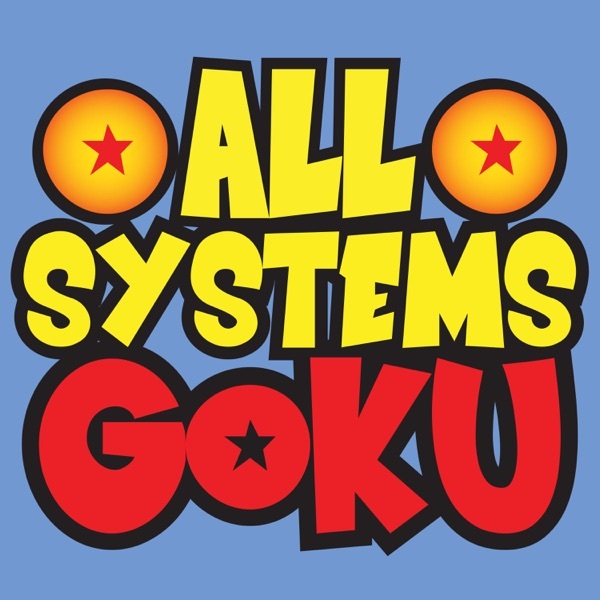 Let's talk episodes 67-71 of Dragon Ball Z Kai!